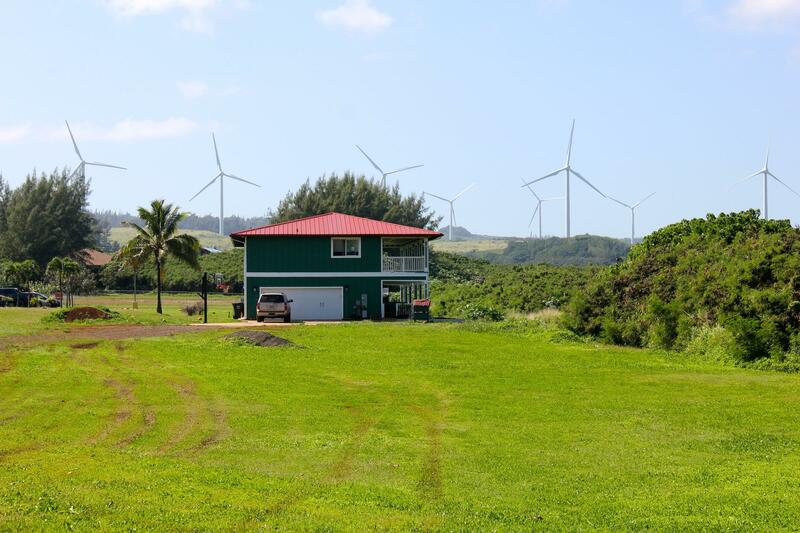 On the North Shore of Oahu, where sugar cane once grew, a different type of crop has sprouted up in recent years: wind turbines. 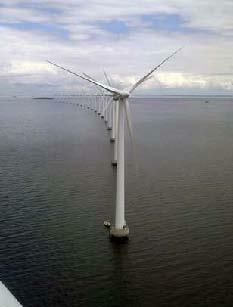 29% of Hawaii’s renewable energy now comes from wind power. A California company is moving forward with a plan to build more than a dozen turbines. It’s a deal that could save the state millions and significantly lower electricity bills. But it’s causing concern among some residents. HPR’s Molly Solomon reports. The Hawai’i Clean Energy Initiative, which aims to produce 40% of the state’s energy from renewable sources is the most ambitious plan in the nation. 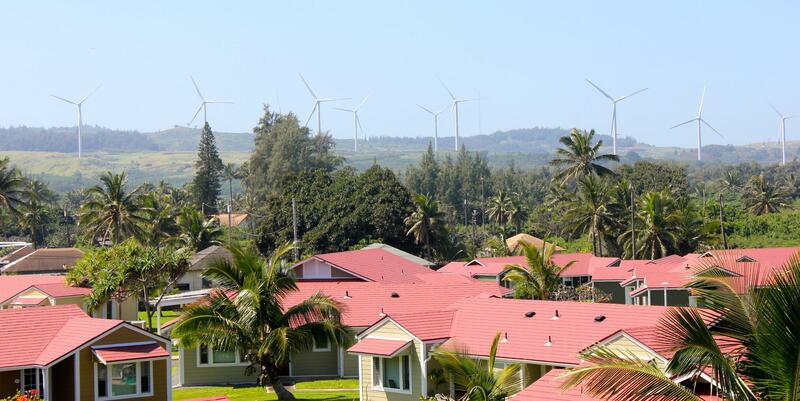 But, disputes over limited land and environmental impacts continue to hamper the state’s ability to fully develop wind power in the islands. HPR’s Wayne Yoshioka attended a renewable energy workshop and learned the situation could change in the future. Energy could play a big role in this year’s legislative session. 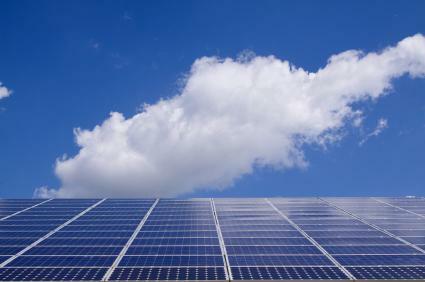 Introduced bills range from increases in renewables to modernizing the state’s electrical grid. And while clean energy in Hawaii is on the rise, some say it’s still difficult for many to gain access. A proposed project hopes to fix that. HPR’s Molly Solomon report. 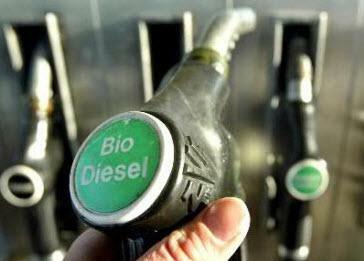 Hawaiian Electric and the Army are one step closer to a biofuel power plant at Schofield Barracks. The proposed 50-megawatt plant would be a source of renewable energy for Oahu residents, while also providing backup power for the military. The Army is preparing to study environmental impacts. But first, it wants to hear input from the community. HPR’s Molly Solomon has more.